“Effective today, Nick Elmes is no longer employed by the City of Burnaby,” Acting Fire Chief Dave Samson says in the terse, one-line memo, which was sent out on Wednesday afternoon. 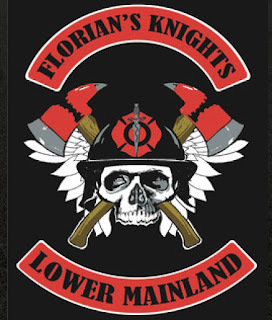 Elmes and two other Burnaby firefighters, as well as two New Westminster firefighters and a retired firefighter from Vancouver were members of biker group Florian’s Knights. Opposition to Mr. Elmes was broadly based and vociferous. The community revolted against the concept of first responders being 1% gangsters, and very rightly so. 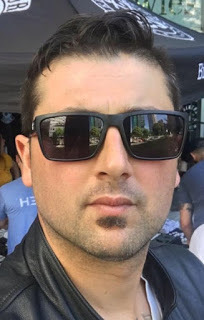 Mr. Elmes clearly didn't know any better and HA Mr. Damiano Dipopolo should have.